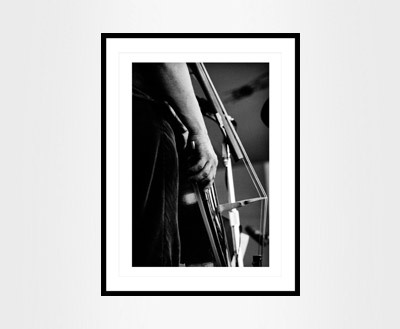 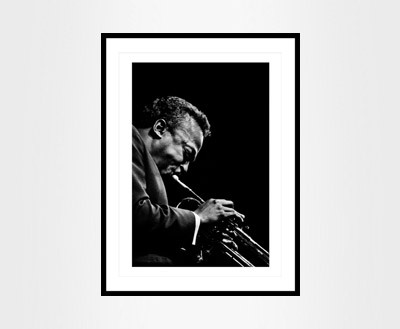 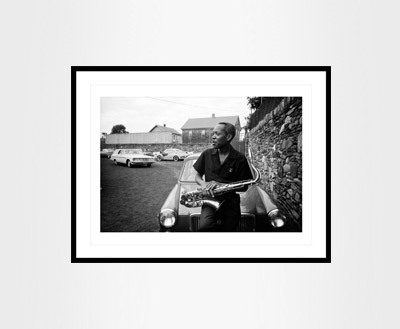 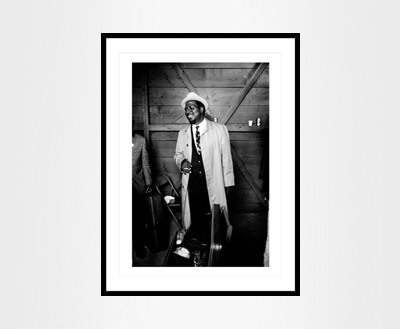 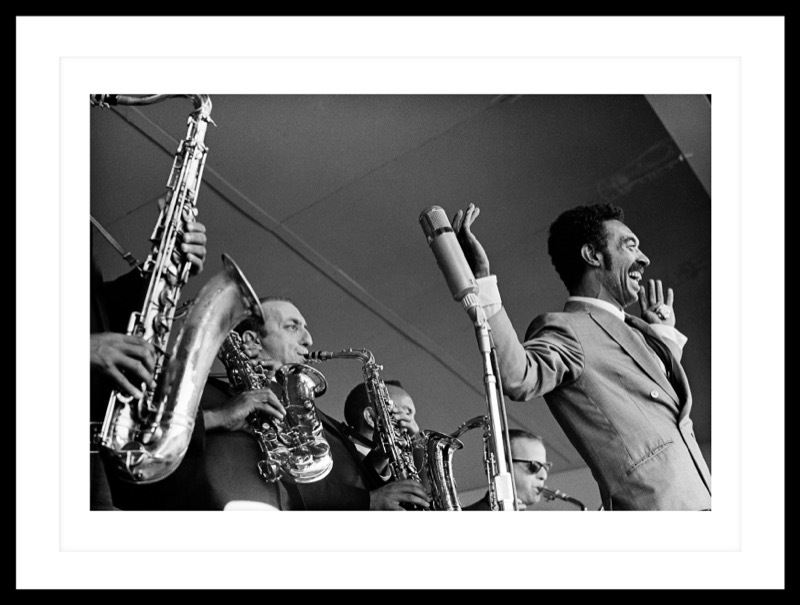 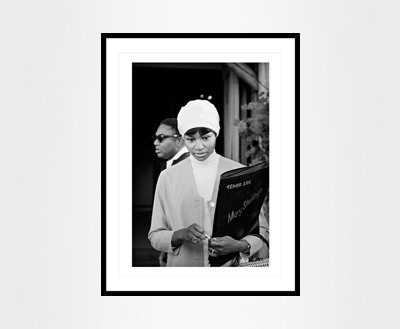 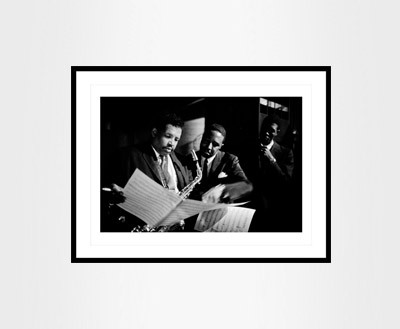 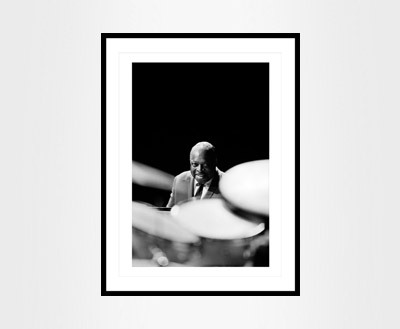 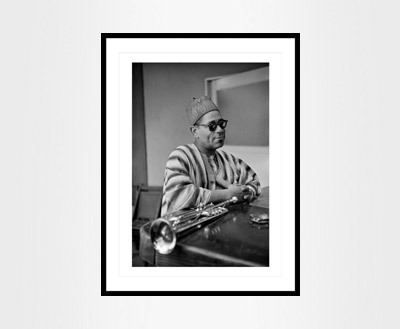 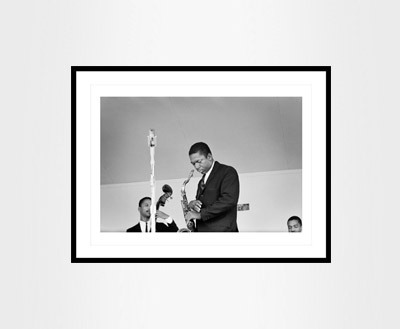 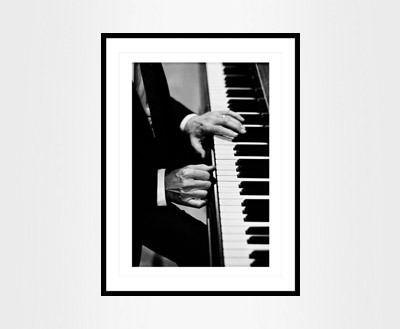 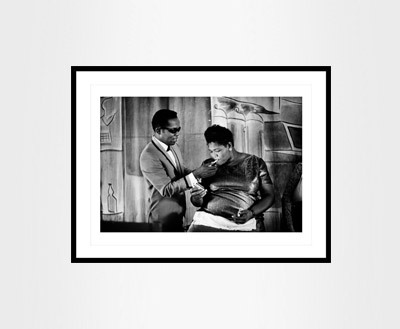 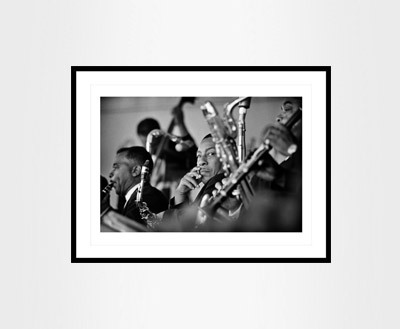 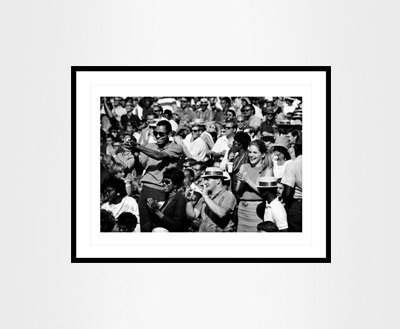 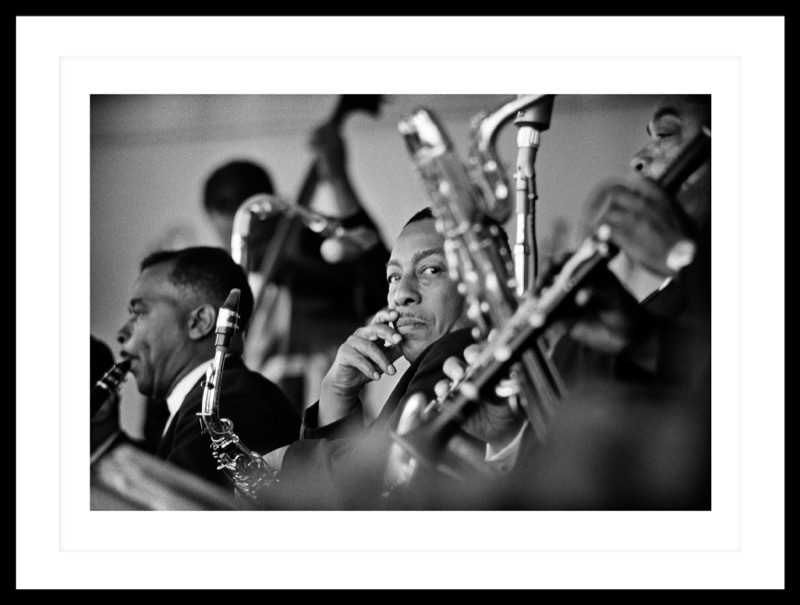 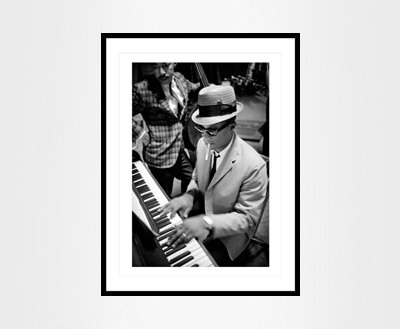 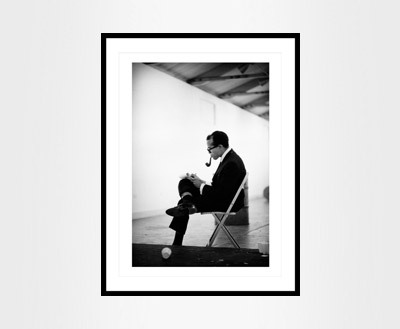 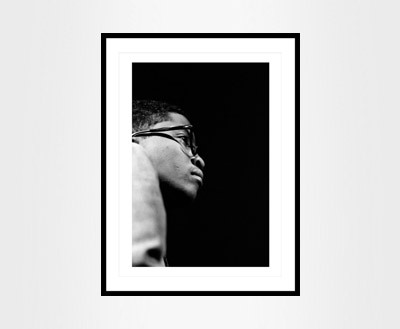 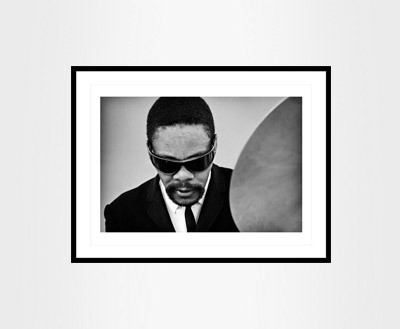 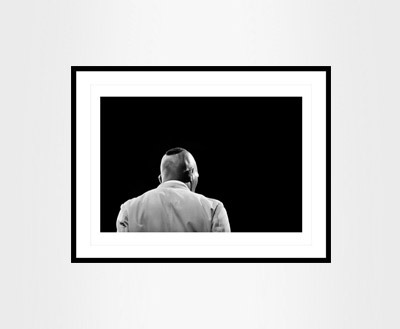 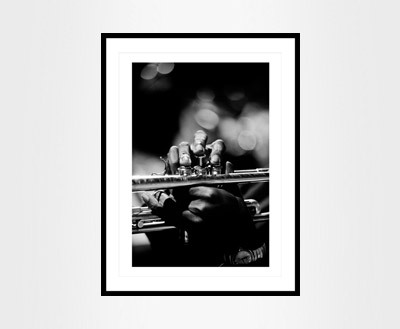 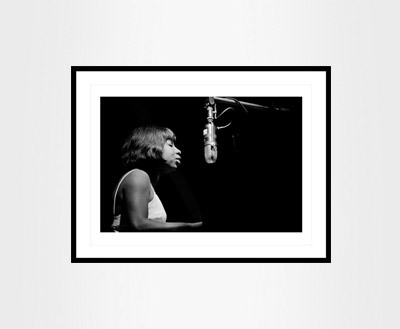 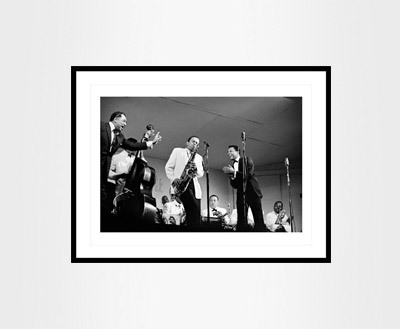 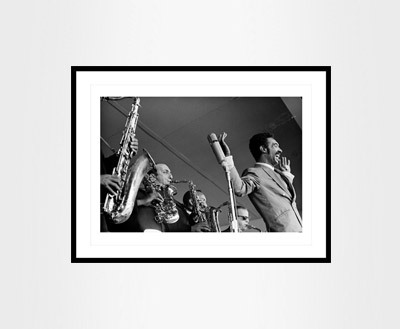 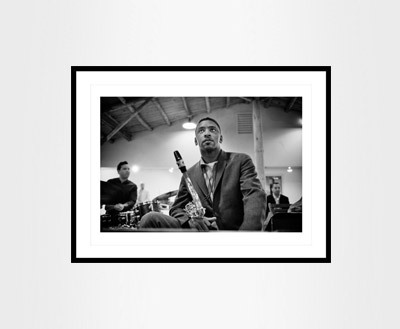 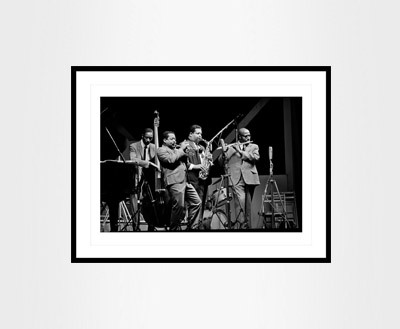 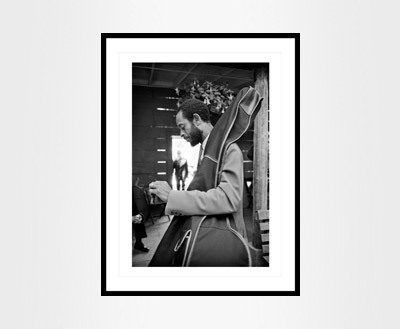 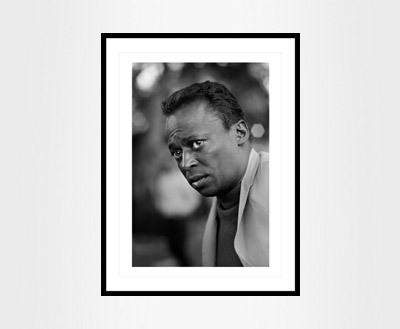 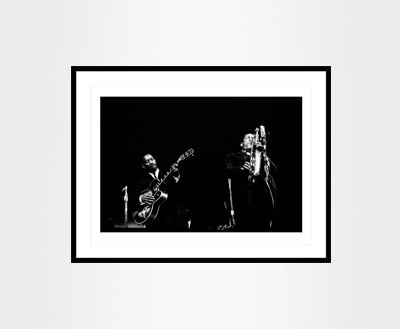 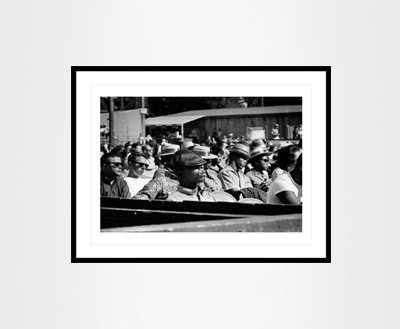 20″ x 24″ archival prints produced from original negative in limited editions of 25. 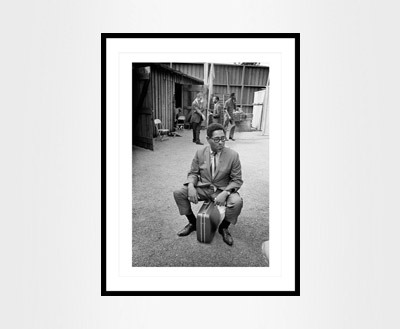 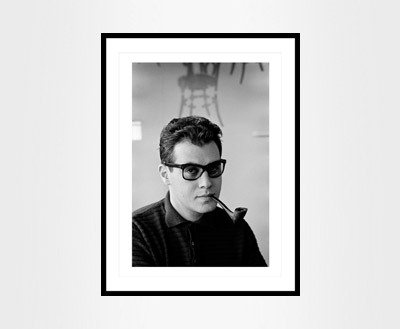 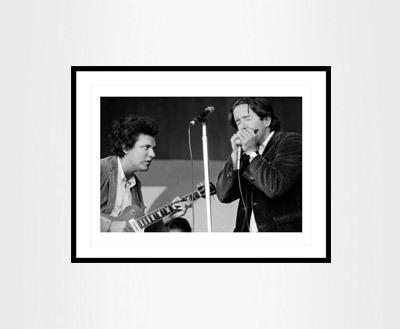 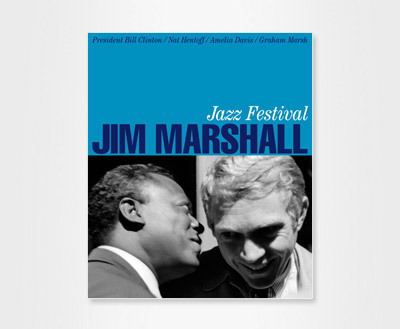 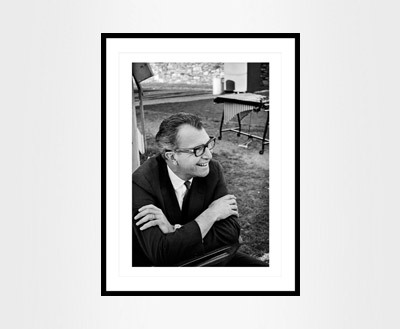 Jim Marshall prints are highly sought after by collectors worldwide. 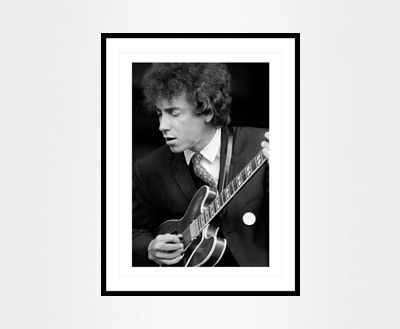 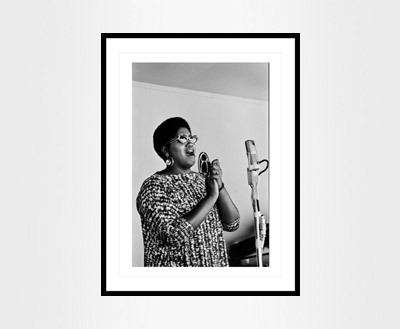 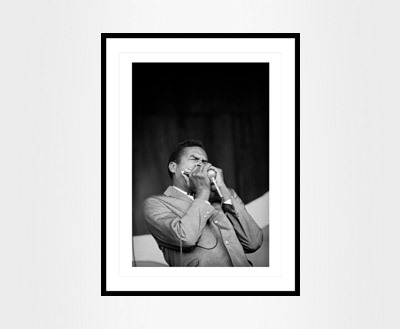 All prints are stamped and numbered verso by the Jim Marshall Estate and start at € 1600.